Trailblaze Adventure - Myrtle Beach offers the best in clear kayak tours and more in Myrtle Beach and the surrounding areas. Our Kayak tours are great fun for the entire family. Whether gliding on the Salt Marsh of Cherry Grove or drifting down the Waccamaw River, you and your guests are sure to enjoy an excellent, unforgettable experience as our amazing tour guides lead you every step of the way. 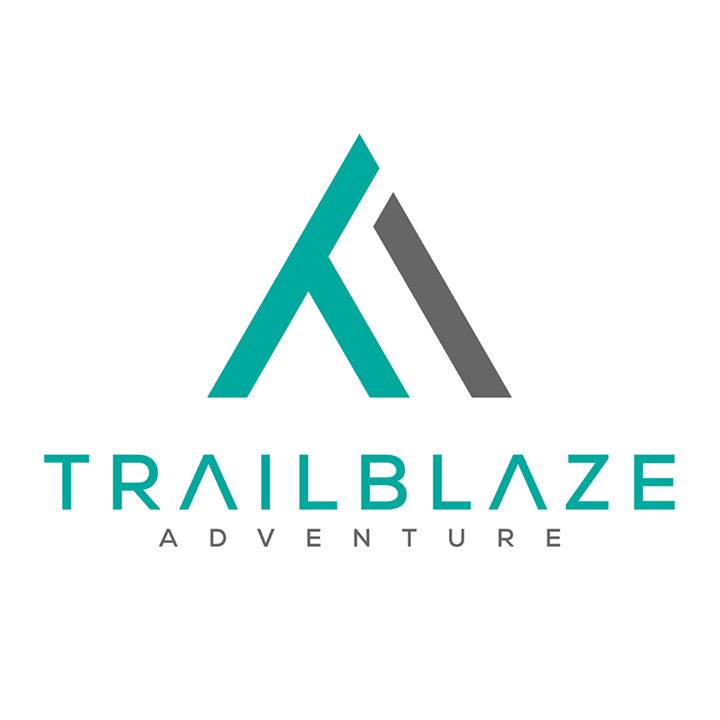 Checkout our website for all the details on how to schedule your Trailblaze Adventure today!